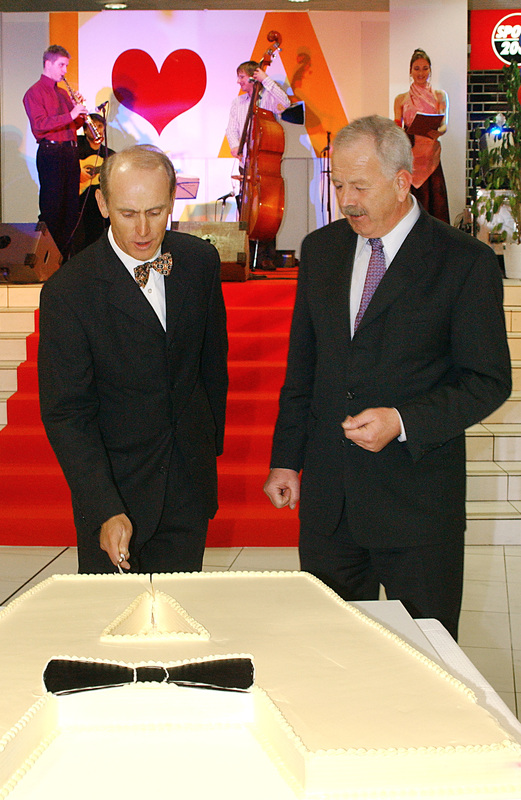 65 years of BTC Ljubljana • BTC d.d. In mid March 1954, when the newspapers were full of news coverage on the success story of the concluded international competition on the renovated ski jump upon the 20th anniversary of Planica, another success story began – the signing of the contract on the establishment of the company Centralna skladišča. This was a story of commercial warehouses being transformed into an area where today new technologies and new business models are introduced and an area where the foundations of a new people-friendly society have been set. 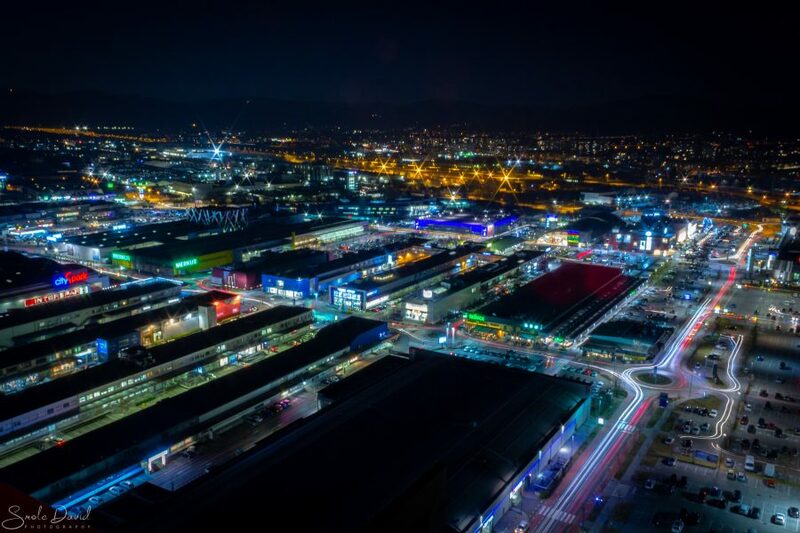 The story about the success of BTC has its beginnings in the construction of warehouse areas which was a necessity in the middle of 1960s due to the need for warehouse capacities for trade and industry in Ljubljana at that time. 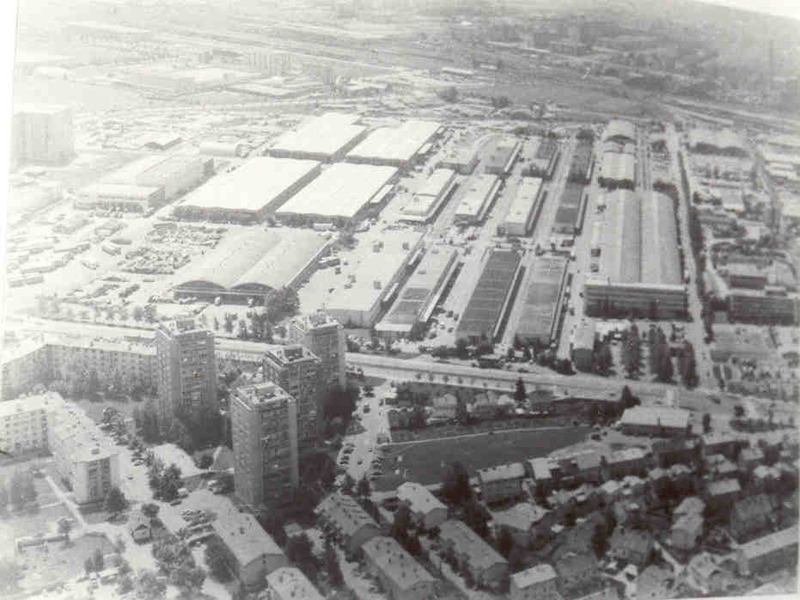 In 1954, on the initiative of the then Mayor of Ljubljana, Matija Dermastja, the company for the construction of warehouse areas was established; these warehouse areas in the vicinity of the cargo terminal in Ljubljana-Moste were constructed to meet the trading demands of Ljubljana of that time. 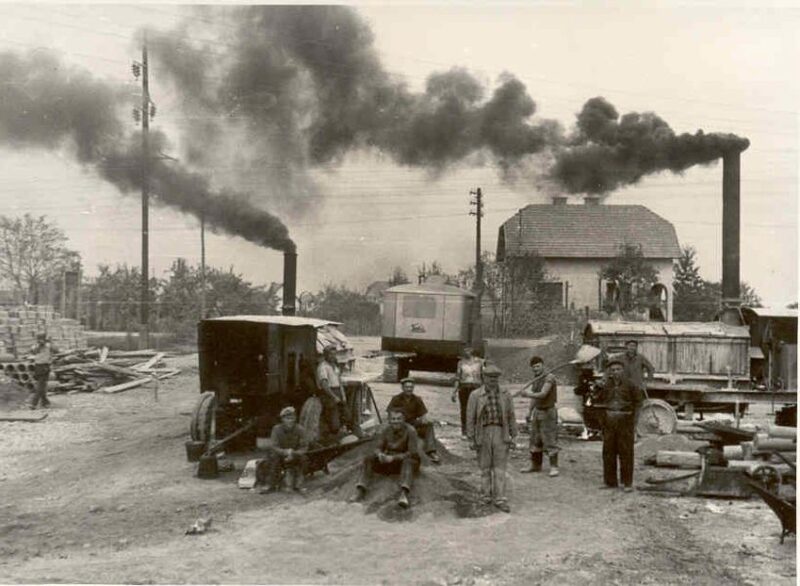 Warehouse areas, first known as Centralna skladišča and from 1957 as Javna skladišča, were supposed to meet the demands of the entire Ljubljana region for the next 50 years. 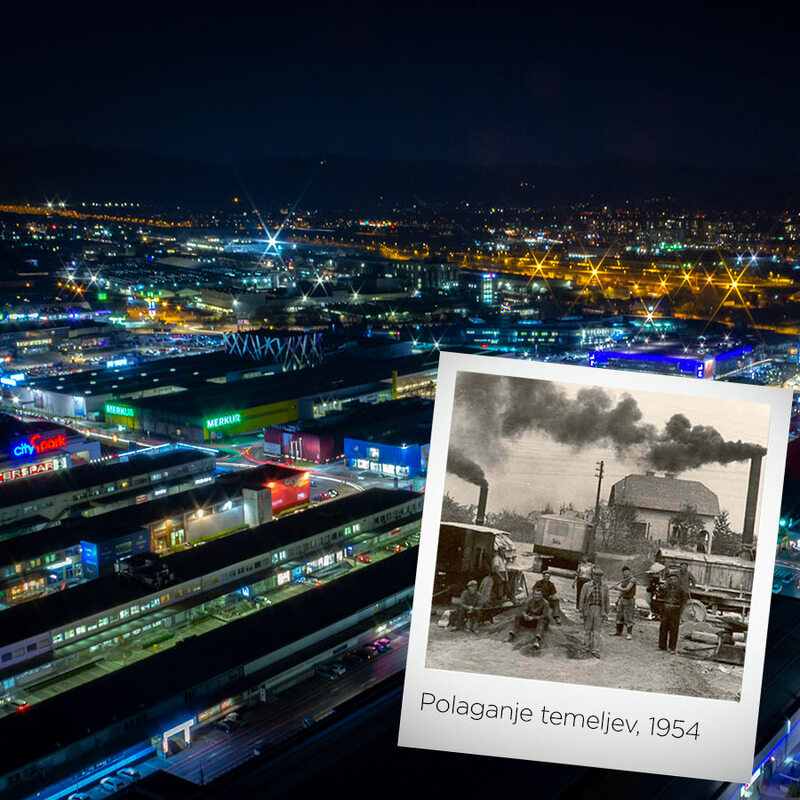 In the first 15 years, they constructed 11 warehouses with the total surface area of 100,000 m2 of warehouses and additional 3,200 m2 of surface area of other facilities that extended from the Šmartinska cesta Street to the railroad. 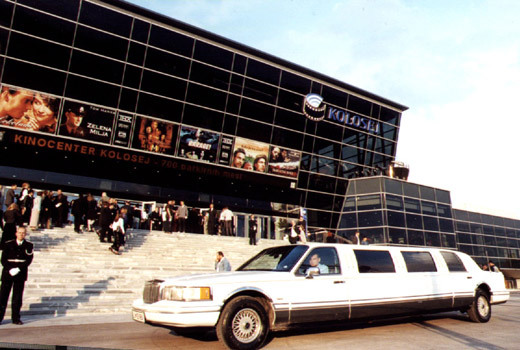 Soon after the establishment of Javna skladišča, today’s Shopping Arena A became home to the largest customs warehouse in Yugoslavia of the time. The demands by the users of warehouse facilities, the development of railroad transportation, car transportation, heavy mechanisation, and container transportation have resulted in Javna skladišča in early 1970s having surpassed its main aim; this led to the company as the largest trade-transport centre in ex Yugoslavia being transformed to Blagovno Transportni Center Ljubljana (BTC). 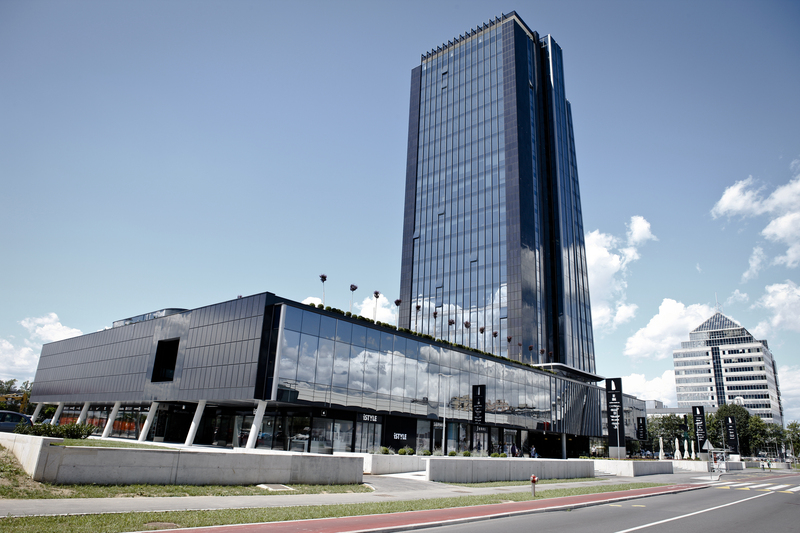 In the meantime, the BTC Company constructed two regional centres – in Murska Sobota at the area between Austria, Croatia, Hungary and Slovenia, and in Novo mesto. Compliant with the new aims, the BTC area expanded. 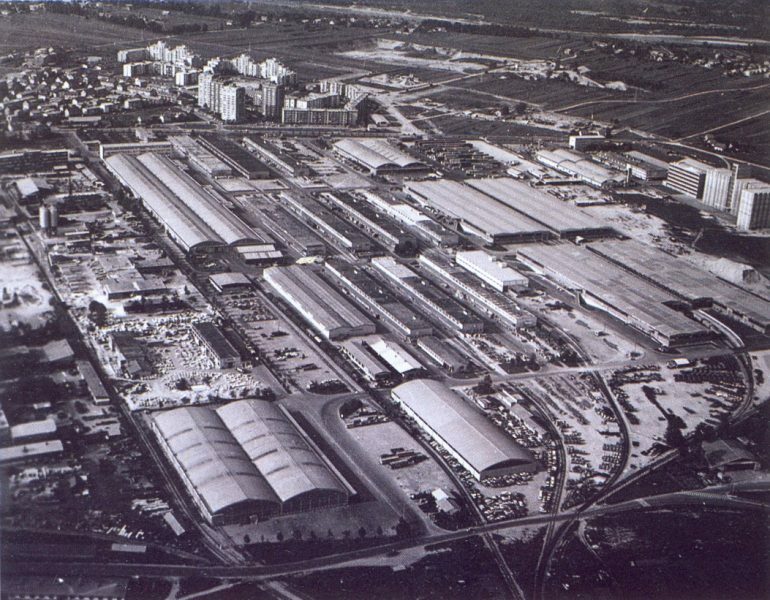 In 1980, it extended across 45 hectares and comprised 230,000 m2 of warehouse surfaces. 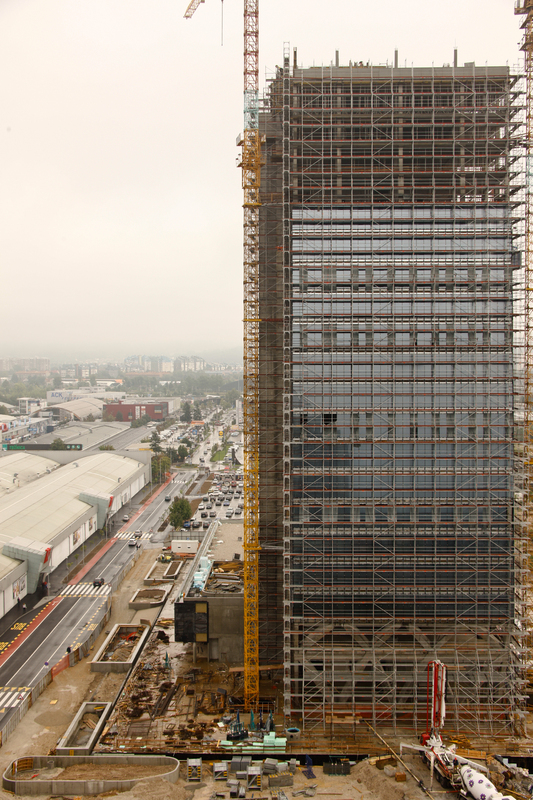 The construction continued in the next decade with the purchase of new land and extended towards the area of the former airport (Slovene letališče), a memory of which lives on in the name of the road – the Letališka cesta Road. 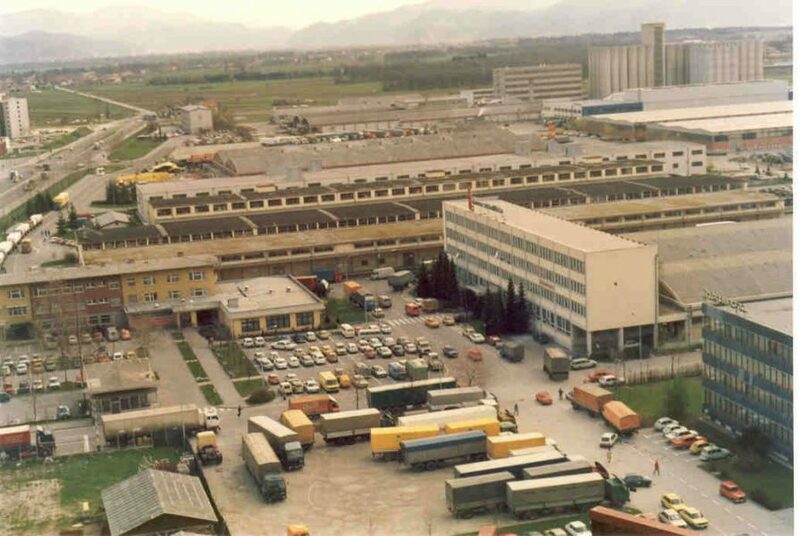 The year 1990 represented a turning point for Blagovno Transportni Center since the company’s management decided to take advantage of the transformation of the economic system and give the old warehouse areas new content. In 1991, the first store opened its doors and paved the way to restructuring and the renovation of warehouse areas. 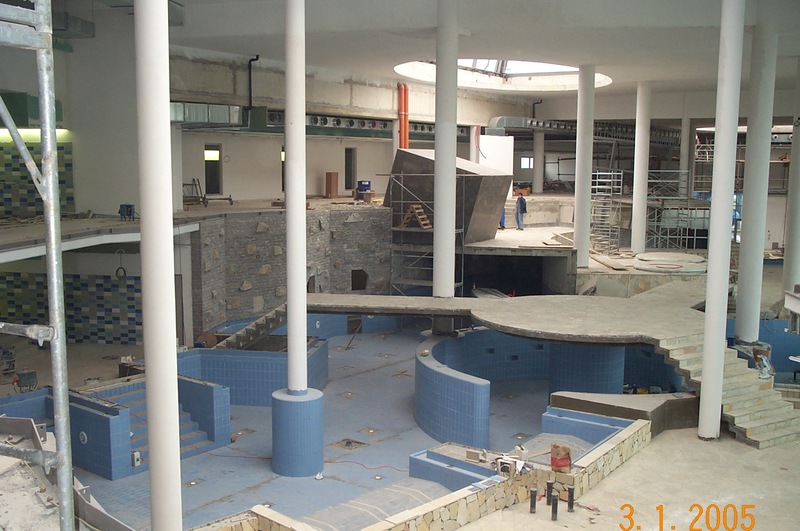 By naming Jože Mermal the president of the BTC Management Board in 1993, the company has transformed from a logistics company into a modern and successful manager of business areas, whereas the old warehouse halls with their new contents – Atlantis Water Park, sports centre ŠC Millenium, cinema complex Kolosej, Emporium Hall – have brought new impulses to the city economy. The industrial part of the city started to transform into a people-friendly area. With courage, business boldness, freshness, and momentum, the new president of the BTC Management Board successfully succeeded to transform a public warehouse area into today’s largest business, shopping, recreational, entertainment, and cultural centre in Europe. By opening the Crystal Palace in 2011, the BTC Company did not construct just the tallest business building in Slovenia, but also symbolically announced the transformation of business models and the introduction of advanced technology in all spheres of the society. By establishing innovative centres, ABC Accelerator, ABC Hub, and the business unit for innovations and digitalisation, and by setting up the “living lab” concept with which the BTC City area will become a testing ground for the most advanced technologies that bring modern solutions to the consumer’s everyday and introduce the possibility of purchasing products and services with crypto currencies, the BTC Company over the last five years has transformed into a modern, open, and innovative company; with fast and successful adapting to trends and conditions on the market, BTC has also become the bearer of change. 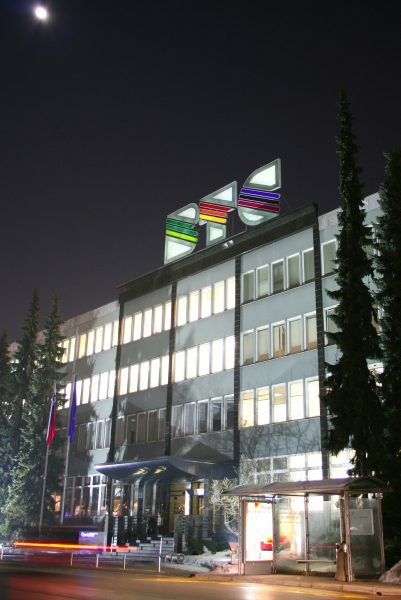 Adding the care for the sustainable development of the area and its socially responsible role, the BTC Company touches numerous fields of human creation and activity; therefore, it is clear that the BTC Company is the first in Slovenia and in the entire Europe that has set the foundations for the new, people-friendly society – Society 5.0.